"What is integral to your work as an artist? Genuine emotion. In some way or another, all my songs have been inspired by things that have moved me emotionally. Whether that's heartbreak, happiness, loneliness, etc. each song starts from a place of honesty and evolves into a narrative that reflects that emotion. Sometimes those plots are true to my life, sometimes they're not. But all of them originate from personal and emotional moments in my life." " 23 year old Mackenzie Leigh Meyer has already begun playing all over Ontario; performing at major festivals like Mattawa Voyager Days, Canada’s Largest Ribfest and Canal Days; where she has shared bills with the likes of Doc Walker, Chad Brownlee and Runaway Angel "
" Congratulations to Big City Lights, Mackenzie Leigh Meyer, and Nicole Rayy on being selected to perform on the main stage at the Mississauga Waterfront Festival-Credit Goes Country. 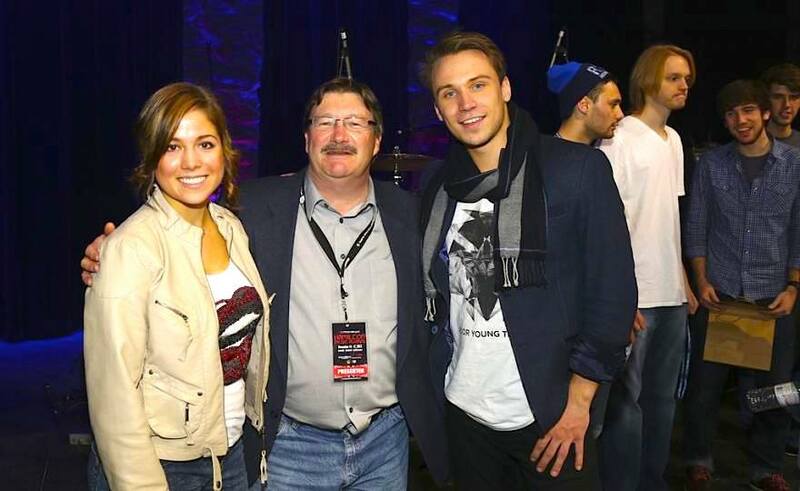 The win comes as part of the Emerging Country Music Artist Showcase presented in partnership with New Country Spirit." 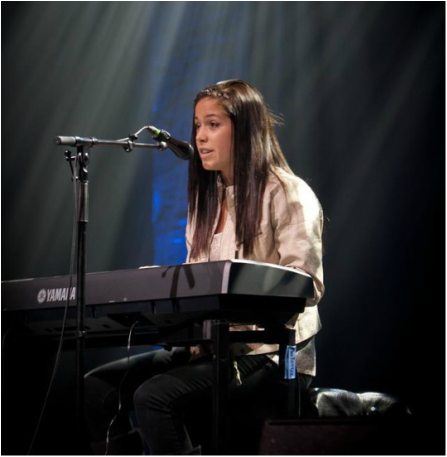 " Mackenzie Leigh Meyer won the 2013 Hamilton Music Awards Rise to Fame competition and went on to study voice and performance at Humber College. After performing at festivals across Ontario, Meyer is now releasing a country-tinged CD called "Dive Bar Diva." Meyer performs with her band Tuesday, May 8, 7:45 p.m. at the Pearl Company, 16 Steven St., with Jess & Tay and Shealagh Rose. Admission is $10. " "The official theme song for Project Dragonfly will be released during the Mental Health Week kickoff event, 5 p.m. to 7 p.m., at the Boys and Girls Club, 2 Edge St., Brantford). The song, Power Of Change, will be performed by Canadian singer/songwriter Mackenzie Leigh Meyer and her band." ​"Meyer, in her third year of the bachelor music program at Humber College, spent two eight-hour days with producer/engineer Ken Scott laying down tracks for her as-yet-unreleased debut single, Should Have Known. 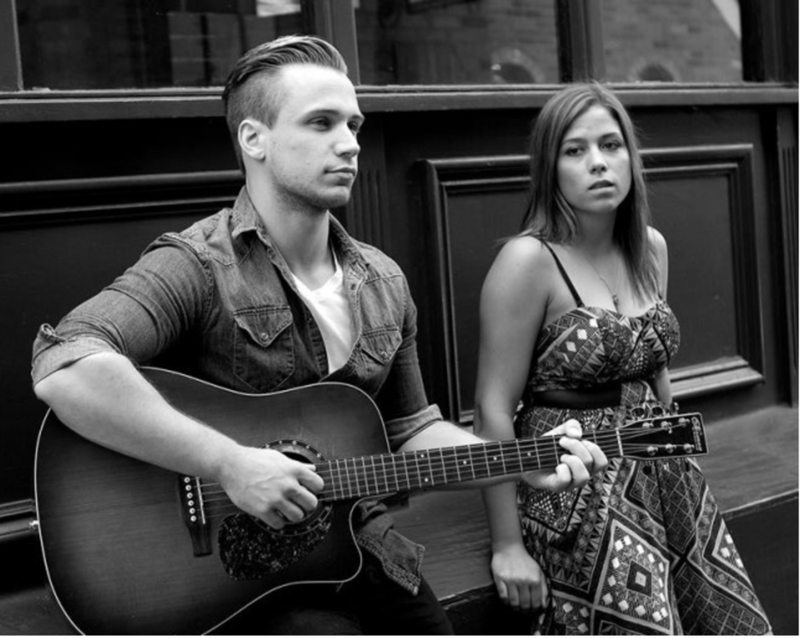 A demo of Meyer’s original song was selected by Scott as part of a competition hosted by Humber." 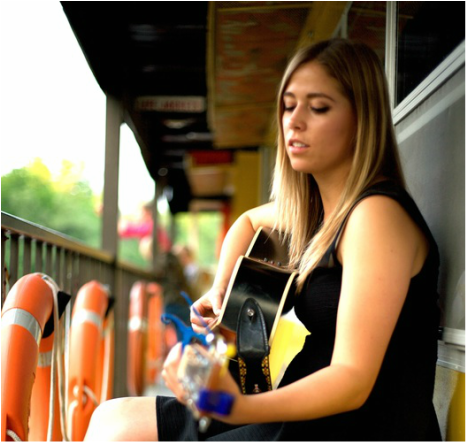 " Meyer (named a Rising Star at the 2013 Hamilton Music Awards) shows range and tone on her somber original Should Have Known. The band’s stripped down version of Little Big Town’s Girl Crush reeks of musicianship." "Contestants and winners received a litany of prizing from Grant Studios, Catherine North Studio, Psychotropic Studios, Jukasa Recording Studio, Kyle Weir Photography, Loveless Media, Picks & Sticks, Hamilton Magazine, Y108, CBC Hamilton, and Hidden Pony." "The judges had a difficult time deciding on the top three acts, as each and every performer delivered the goods. In the end, James Gould, a third-year concurrent education student, guitar player and singer, accompanied on piano and vocals by MacKenzie Leigh Meyer, earned first place." 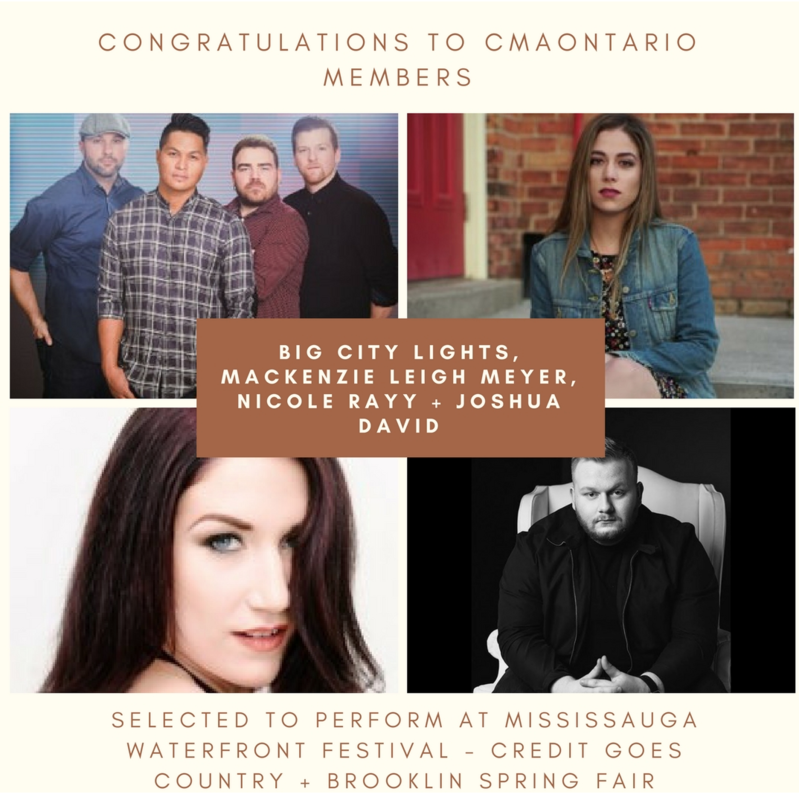 "But the judges were more impresssed with Mackenzie Meyer [from Ancaster whose sensitive delivery of one of her originals won her 3rd place."